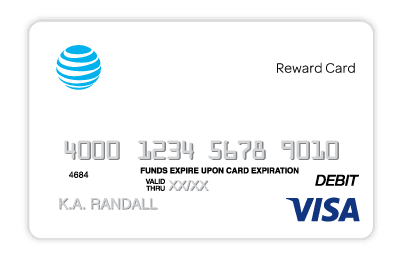 If you live in Columbia, DIRECTV offers a number of exclusive packages and deals to make your at-home television experience better than ever. DIRECTV in Columbia brings you close to 200 full-time HD channels1, the most inclusive sports packages on the market, as well as free equipment upgrades. 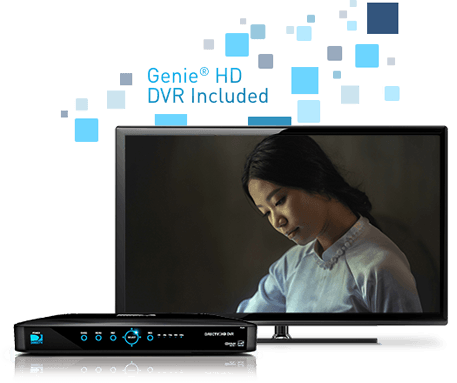 Plus, you get the Genie® HD DVR, allowing you to record up to five shows simultaneously, then play them back in any room you’d like. For home entertainment that is truly exceptional, look no further than DIRECTV. Do you like sports? If so, you’re going to get the most out of DIRECTV in Columbia. Whether you’re into more regional sporting events or you can’t wait to watch your favorite franchise play, DIRECTV has you covered with the best package line-ups in Columbia. MLB EXTRA INNINGS℠ is perfect for baseball fans in Columbia, while NBA League Pass keeps basketball fans on the edge of their seats. 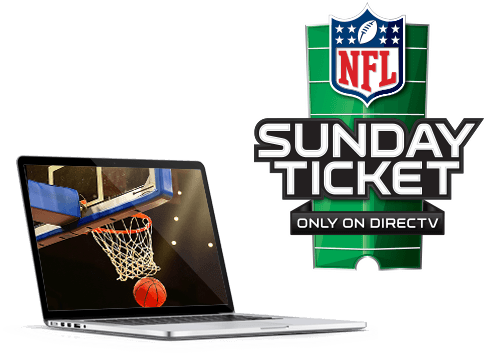 And get a leg up on your fantasy football competitors when you get hooked up with NFL SUNDAY TICKET. DIRECTV packages also include features like Player Tracker and Highlights on Demand, giving you an in-depth look at your favorite teams. And with DIRECTV Sports, you can even catch every one of your local Columbia teams’ games. You don’t have to say goodbye to the local channels you love. Get DIRECTV for your Columbia home, and you can enjoy the hottest network shows without sacrificing your local programming. DIRECTV Columbia Channels include local sports coverage and news, family-friendly programming, and even movies! Check out the DIRECTV Channels page here to find out which local channels are included with packages in your area. You can also compare plans, see the complete channel listings for every package, and even find DIRECTV offers that you might be eligible for. Sick of feeling restricted by your cable service? Switch to DIRECTV and experience unlimited entertainment opportunities. Not only is DIRECTV more dependable than other service providers in Columbia, it also gets you the best programming, from the most popular network shows to exclusive sports packages like NFL SUNDAY TICKET. And while cable delivers your TV service via physical cables and wires, DIRECTV satellite service can be transmitted directly to your home—no matter where you live. So stop living with the limitations of cable, and expand your entertainment horizons with DIRECTV today.